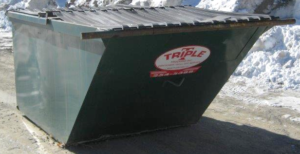 Whether your needs are temporary of permanent, Triple T has a solution for you. 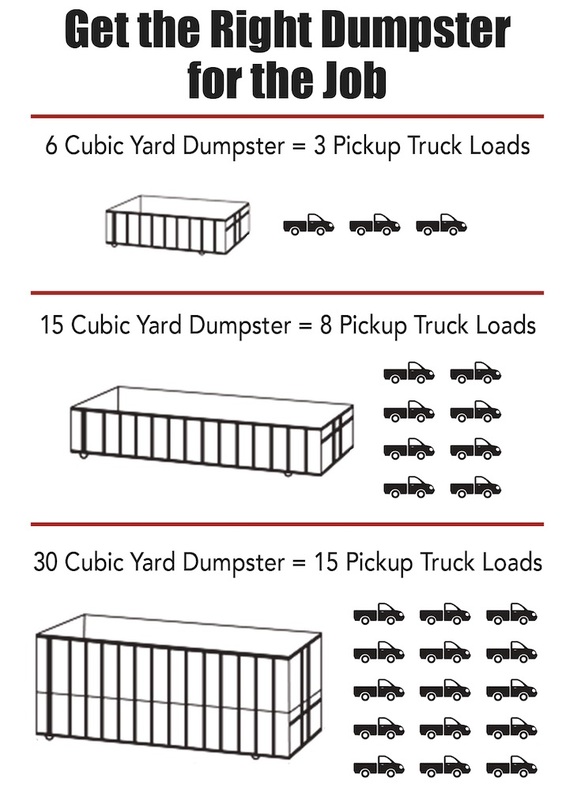 We fully understand that contractors face many challenges when removing debris. 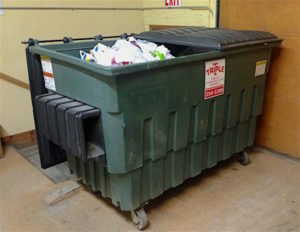 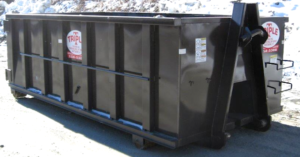 Whether it involves new construction, a smaller remodeling project or a demolition job, we have a wealth of dumpsters that will meet your needs.